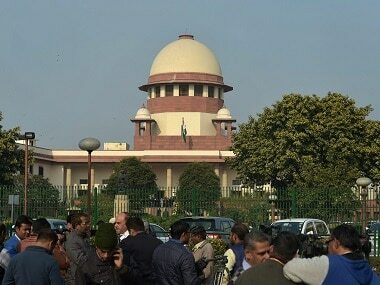 As the Supreme Court resumed hearing in the Ayodhya land dispute case on Friday, the Uttar Pradesh government told the apex court that some Muslim groups were trying to delay the hearing by seeking reconsideration of the 1994 verdict's observation that a mosque was not integral to Islam. 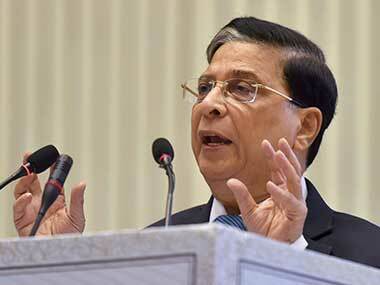 The Muslim groups argued before a special bench comprising Chief Justice Dipak Misra and Justices Ashok Bhushan and SA Nazeer that the "sweeping" observation of the apex court in the 1194 verdict needed to be reconsidered by a five-judge bench as "it had and will have a bearing" on the Babri Masjid-Ram Temple land dispute case. Additional Solicitor General Tushar Mehta, appearing for the Uttar Pradesh government, opposed the prayer, saying this dispute has been awaiting final adjudication for "almost a century". He also said that the issue of the observation was neither taken up by any litigant since 1994 nor in the present appeals which were filed in 2010 after the high court's verdict. "The state of Uttar Pradesh respectfully seeks to oppose an apparently belated prayer made at the stage of final hearing of the present first appeals to refer the matter to a larger bench which demonstratively lacks bona fides.... The dispute in question, namely the civil rights of the parties with regard to the subject matter of the suit, has been awaiting final judicial adjudication since almost a century," the state said. "None of the parties to the present proceedings or anyone else disputed the correctness or otherwise of the said judgment by taking out any proceedings which may be permissible in law," Mehta said while adding that the inordinate delay in raising the issue was guided by the aim of delaying the proceedings. He also said that it was wrong to suggest that the high court relied upon the observation while deciding the land dispute and had considered 533 exhibits, testimonies of 87 witnesses and 13,999 pages of documents besides referring to around 1,000 books of different languages. The state government said that the law decided by this court in the Ismail Farooqi case was "the correct law which does not deserve to be disturbed either by referring it as belatedly prayed for or otherwise". Senior advocate Rajeev Dhavan, appearing for legal heirs of Siddiq, said the apex court in 1994 had observed that mosques were not integral to Islam without making any "inquiry" or considering Islamic texts on this issue. "Islam says mosques are integral to faith. 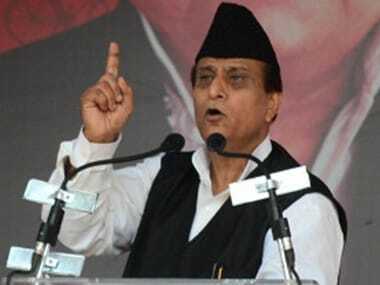 Hadith says this, but the Supreme Court says it was not integral to Islam," the senior lawyer said while adding that the Lucknow bench of the Allahabad High Court referred to and relied upon this observation in deciding the civil suit. "If the congregation part of Islam is taken away, a large part of Islam goes worthless. Mosques are meant for congregation and prayer," Dhavan was quoted as saying by The Hindu. The New Indian Express also quoted him as saying, "Islam will collapse if prayer in a mosque is not recognised as an integral part of the religion." 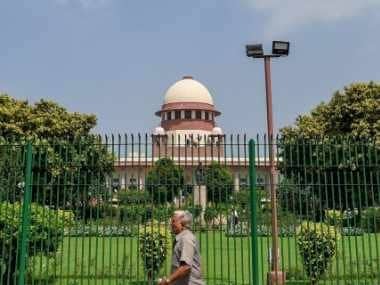 He also termed the high court's verdict of dividing the 2.77-acre disputed Ayodhya land equally among the Sunni Waqf Board, the Nirmohi Akhara and Ram Lalla as "panchayat decision". The Muslim parties have been trying to persuade the bench to refer the dispute to a larger bench. 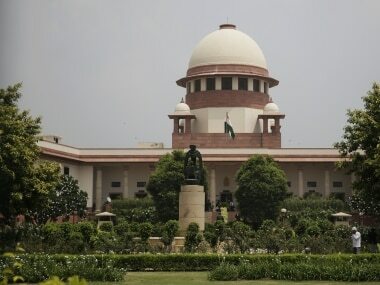 The Supreme Court bench said that it has to decide whether the observation of the apex court in the 1994 verdict was required to be reconsidered by a larger bench or not. The court said it would hear rejoinder arguments of Muslim groups on issues, including what constituted the essential practices of a religion on 13 July, the next date of hearing.